Manchester United executive vice-chairman Ed Woodward remains in charge of transfer business at Old Trafford. 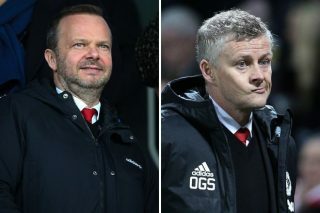 That should change as soon as the club appoints a director of football, as it’s no secret Woodward has been a man out of his depth when it comes to dealings in the transfer market. 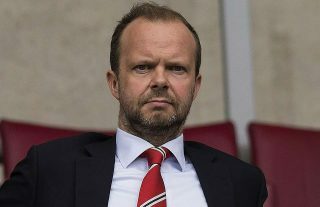 A renowned businessman, making sure United succeed off the pitch with endless sponsorship deals, Woodward is incapable of doing the same to ensure United deliver on the pitch. Woodward has been responsible for appointing each manager since Sir Alex Ferguson’s retirement. David Moyes got little backing in the transfer market, though was allowed to sign Juan Mata from Chelsea, while the man who replaced him and interim boss Ryan Giggs was sent a considerable amount of money. Louis van Gaal signed six players at Old Trafford during his first summer in charge at Old Trafford. Five years on, only three of his signings from that transfer window remain. Radamel Falcao struggled to rediscover his form of old after suffering a nasty knee injury he picked up before joining United, while Daley Blind returned to Ajax last summer. Argentina international Angel Di Maria rarely seemed interested in a red shirt and was sold to Paris Saint-Germain after just one season. Those still at the club from Van Gaal’s first transfer spree at United include Marcos Rojo, Luke Shaw and Ander Herrera. 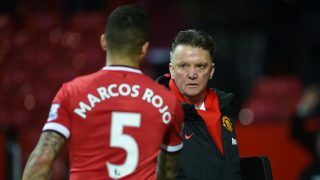 But according to the Manchester Evening News, United have tried to sell Rojo on three separate occasions which is an indication they will do the same again in the summer because it’s unlikely anyone will meet United’s demands for an injured player. 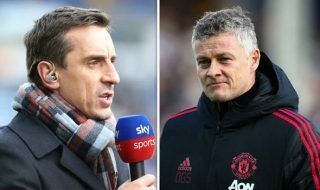 It is also suggested that, in 2015, United tried to flog the Argentine and attempted part ways again the following year after Eric Bailly arrived from La Liga side Villarreal. The MEN claim the defender’s wage demands saw a move to Everton collapse. 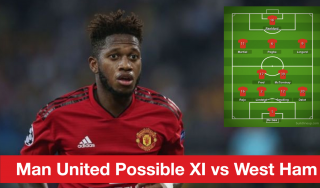 This makes Woodward’s decision not to sign a centre-back in the summer even more questionable, knowing Rojo is not of the required standard to cement a regular place in the United line-up. 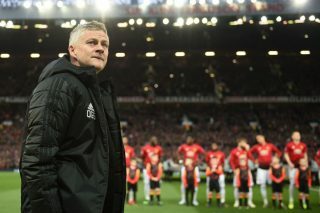 Former manager José Mourinho will argue Woodward’s decision contributed to United’s disappointing first half of the 2018/19 campaign, costing the former Real Madrid and Chelsea manager his job at Old Trafford. And, through the method of online sports betting, you can have a punt on where the Portuguese manager will end up next. Moreover, his track record with injuries doesn’t help, and he found himself way down Mourinho’s pecking order. United are still on the looking for a commanding defender and have been linked with a number of options currently playing in Serie A.
Napoli’s Kalidou Koulibaly is a popular choice but will signing him would probably require a record-breaking transfer fee for a defender. ESPN recently stated that the club will wait until the summer to make a move for the Senegal international. Other names thrown into the mix include Inter Milan’s Milan Skriniar, Fiorentina’s Nikola Milenkovic and Roma’s Manolas Kostas.